The Novartis International Volunteer Program (IVP) puts into action the company’s belief that donating medicines is only part of the solution. It was established in 2009 when one associate was chosen to participate in the Novartis “SMS for Life” program which provides greater access to life-saving malaria medicines for people in Tanzania. 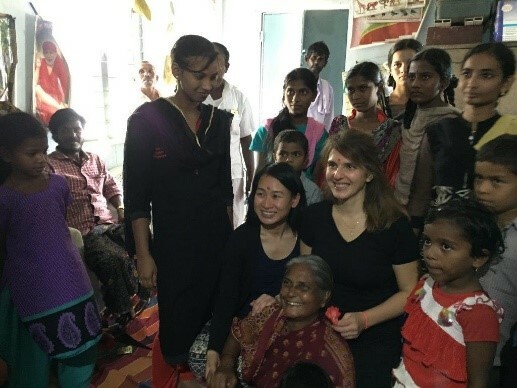 Since then, associates have volunteered to work with different Social Ventures programs in Indonesia, Vietnam, Argentina and Kenya as well as India. The Social Ventures approach implemented by Novartis builds innovative business models and sustainable healthcare systems with strong distribution channels and health education programs. Novartis Pharmaceuticals Canada Inc. has been extending its local community commitment to other communities in need around the globe by selecting and sponsoring associates each year to contribute their expertise as a free resource to one of many global programs. 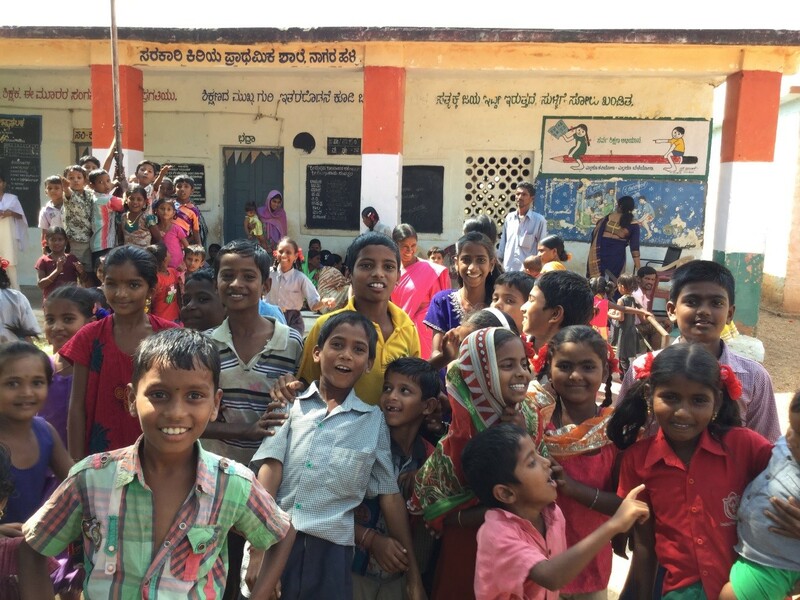 This past year, associates dedicated their time to the Healthy Families (Arogya Parivar) initiative in India, a Novartis program that was founded in India in 2007 and has since expanded to several other countries. As part of the program, health camps are set up in local villages and a temporary medical facility is set up where village residents can come to be examined by doctors (who volunteer to work in the program), ask health questions and are prescribed needed medications as determined by the physician. 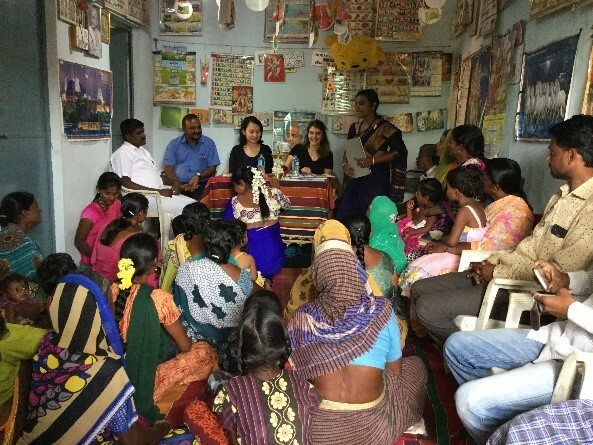 Mylinh Luong and Nancy Hanna spent time in Gangavati where they, along with a health educator and other colleagues, shared useful information about different diseases, including pneumonia. Signs and symptoms education was provided to local villagers in attendance. Health education sessions on sanitation, hygiene and basic health matters are also presented to village residents. The program then moves on and does the same in other villages. Novartis Canada associates Mylinh Luong and Nancy Hanna help present a health education session with local villagers. The meetings present basic yet valuable health information and are set up to encourage questions and discussion. For many people, the Healthy Families program is the only regular medical care available in the villages that are visited. As much as possible, the program uses existing local facilities where they can set up for the day. Villagers with major health issues must travel to larger centres which is why prevention is so important.